guests are the responsibilty of the sponsoring member. - Tennis members can have access to the Swim Club showers, bathrooms and snack bar. To access the pool, you will enter as the guest of a Swim Club member at a $5 cost. - Validitated GVRC Swim Club members will have access to tennis and pickleball courts as available. Swim club members can become a club member for 40% of published rates to have the ability to reserve courts, play in leagues, bring guests, access the clubhouse, web-account and PlayTennisConnect app, and pay reduced rates for clinics and lessons. - Inappropriate dress and behavior may result in exclusion to the tennis complex and/or termination of membership. - Lessons at BCCTC may only be provided by BCCTC authorized personnel. This includes, but is not limited to, personal trainers, Pilates instructors, tennis pros, pickleball pro’s, and multisport trainers within all areas of BCCTC facilities. 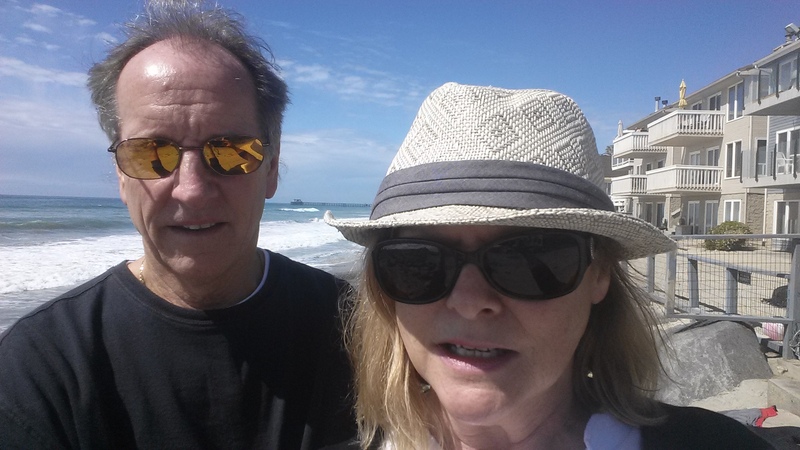 All teaching professionals and coaches have had a Federal background check, CPR training and go through the USTA Safe Play process for Junior USTA ‘Net Generation’ programs. All verified certified coaches on Net Generation have to be members in good standing with the USPTA. This ensures that coaches have current insurance coverage and are continuing their education requirements. Sign up for our Sept. 16th Pickleball Tournament & Learn the story on how Pickleball got its name! Clay Tennis Courts vs. Hard Courts: What’s the Difference? 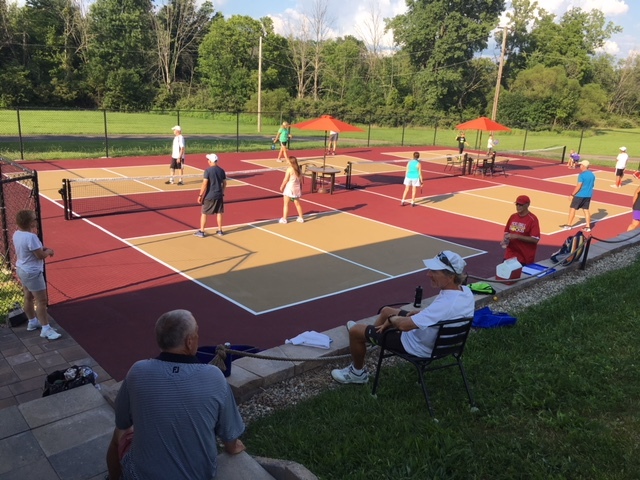 The Beavercreek Clay Courts Tennis Club (BCCTC) is a new facility with five Hard-Tru clay tennis courts and three hard surface pickleball courts. We plan to open the tennis courts during the summer of 2017 and pickleball courts spring of 2018.